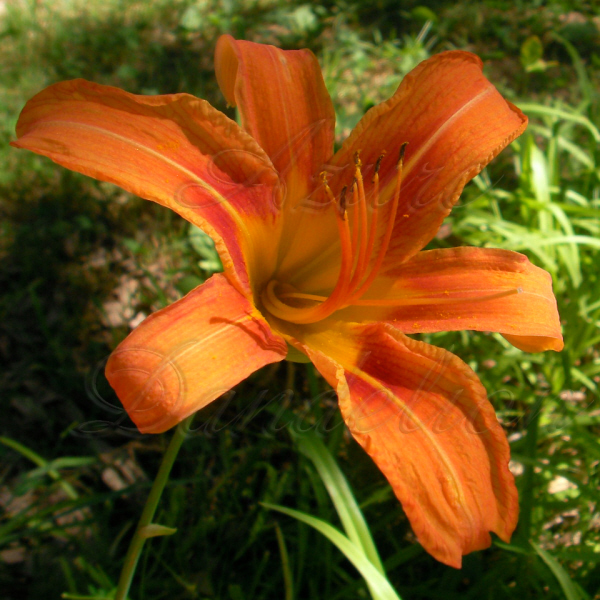 The Day Lillies are Blooming! 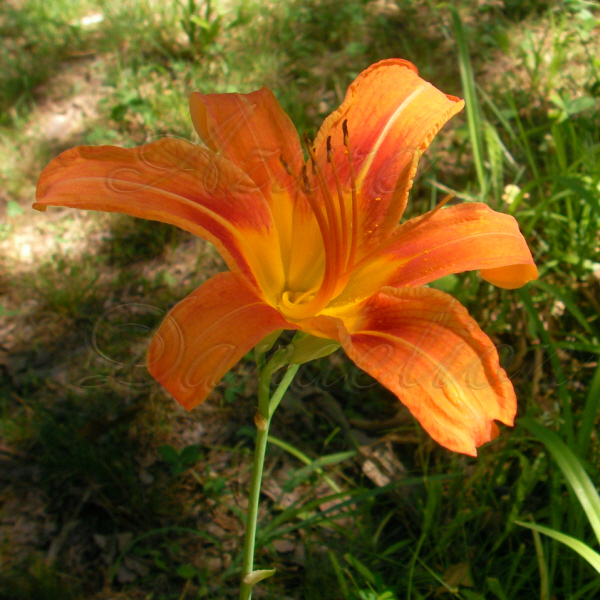 The Day Lillies are blooming! I just love them! They put on such a vibrant show.